Today we are going to talk about the best blogging courses that will make you real money. If there is one thing that I have noticed in my 6 years of blogging professionally is that those who do not invest in their businesses do not see the results they desire. I personally know dozens of bloggers who started a blog to earn a living for their family but were unwilling to invest the time and money necessary to get them there. And guess what happened? They quit. Now don’t get me wrong, I know that some people do not have an extra dime to their name when they begin blogging. And that’s okay. You can also invest your time in making connections and educating yourself as best you can to get your blog in a position where you begin to earn money. There is a lot of free information out there that can help – but eventually you will need to reinvest your earnings in blogger education to maximize your profits. Because the truth is, any real business has to spend money to make money (Ouch! I know that hurts…). Oh and another thing: It isn’t always easy for newbies to distinguish between the good blogging information and the bad blogging information on the web. Below are my personal recommendations for the best blogging courses to invest in that will actually make you a solid profit if you work through them in their entirety. 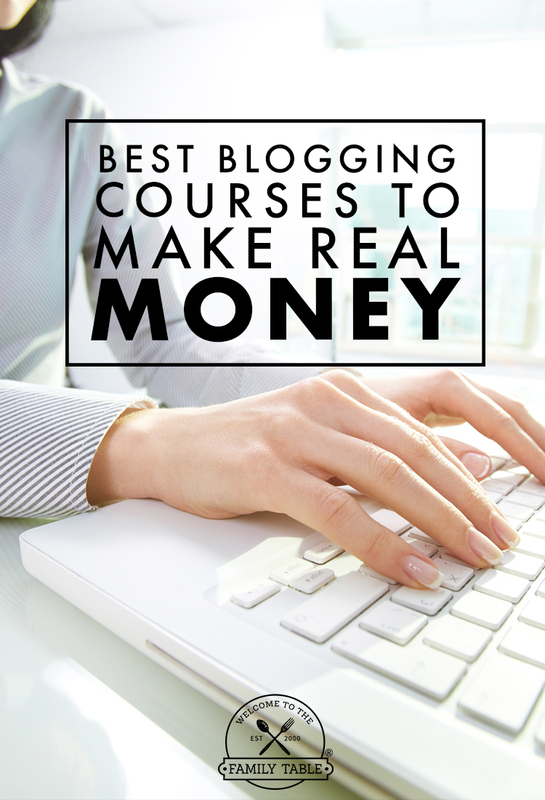 I have taken each of these courses myself and can vouch that they have personally helped drastically increase my online earnings as a blogger. I hope these resources will be a blessing to those of you who are at the stage where you are ready to begin educating yourself and taking the necessary steps to earn a full-time living from your blog. This, by far, is the most comprehensive blogging course out there. The course is taught by one of my blogging friends, Ruth Soukup. Ruth is an amazingly smart entrepreneur that has developed her own 7-figure company from scratch. I was a part of this course when it first launched in 2014 and have worked through it every single year since then [you can read my review here]. This thorough, no-nonsense course will give you all the tools you need (and more) to build a successful online blog, even product creation. Don’t take my word for it. You should check out the course yourself. Although it only opens once a year, I’d advise you to get on the waiting list if you are serious about building a profitable, sustainable full-time blog. The thing is, you must be willing to work HARD and work through all of the homework assignments that she gives. It is not for those who are not seriously invested in learning about this industry. I encourage you to head on over to Elite Blog Academy and check out the amazing free resources she has; they are among the very best I have ever come across! Are you looking to write and self-publish a profitable book? Are you already an author but not seeing the income that you think your words and message deserve? Book Boss can help you get there. The brilliant husband/wife duo behind this course give a wonderful and thorough 90-day book launch plan that works! Here’s the catch: You have to actually work through the entire course so you are sure not to miss anything! In 2013 we self-published our very first book, Learning to Speak Life: Fruit of the Spirit [a family Bible Study Guide]. This book ended up selling better than we thought – but we had NO idea what we were doing. 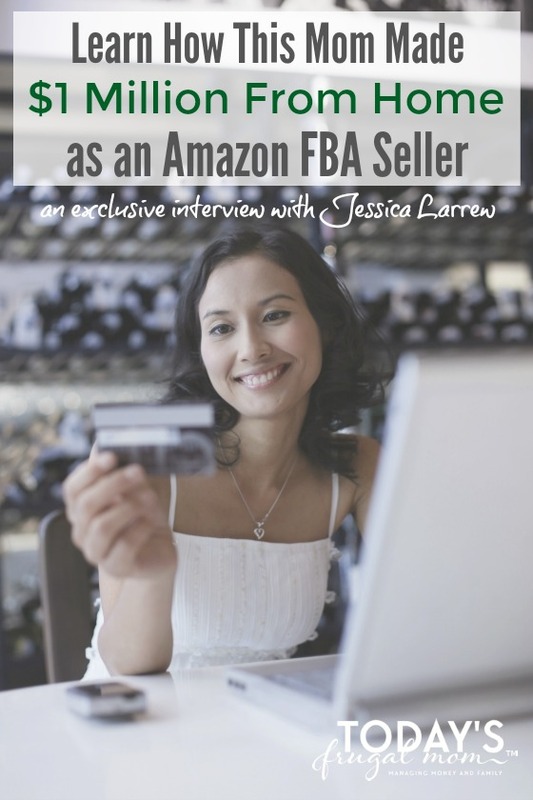 Then one day a fellow blogging friend told me about Book Boss. I was intrigued. I ended up purchasing the course and working through it right away (it is so good!). The timing was perfect because my 5th book, Matters of the Heart: a 52-Week Scripture Memorization Journey for Women was being released just a few months later. Because of Book Boss, I had a total launch plan and strategy and net $11,000 in profits (after paying my affiliates, fees, book designer, etc). I was blown away. This course is the real deal and if you apply what they teach, you will find yourself being a Book Boss! 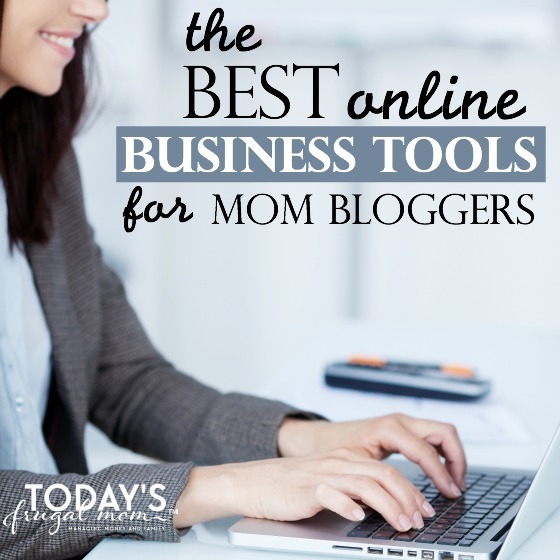 Head on over to learn why Book Boss is one of the best blogging courses I have found! Affiliate marketing is something that every blogger should learn about. Affiliate marketing is where you can partner with your favorite brand or product to help share the word and the owner of the product/company will pay you a small referral fee for any sales you might send their way (at no additional cost to the buyer). The best part about this is that you can share the way you normally would share with your closest family and friends. It’s a very natural and organic way to make extra money for your family while helping support another family! But let me give you a word to the wise: DO NOT PROMOTE ANYTHING YOU DON’T LOVE. That is just dishonest and downright unethical. And your blog readers and smart – they will know that you don’t actually love what you are sharing with them. This course, Affiliate Marketing for Bloggers is taught by a brilliant entrepreneur who currently makes 6-figures a year while running her DIY blog and raising her twin girls with her firefighter hubby! How fun is that?! The course is a no-nonsense course with no fluff. The course is full of actionable, proven strategies that anyone can take and make their own. This course is definitely one of the best blogging courses I have taken to date and has helped me take my affiliate marketing to another level. For those of you who have mad skills on the computer, this is one you don’t want to overlook. While many bloggers enjoy writing for their own audience, many also want to expand their skills to help other bloggers and online business owners as well. In this course, 30 Days or Less to Virtual Assistant Success, you will learn exactly how you can leverage your skills to earn income right away. The course author decided she was tired of working her 9-5 as it was stealing her joy and time away from her family. So in 2014 she decided to try her hand at becoming a virtual assistant and hasn’t looked back! If you are curious what skills you’d need to have in order to start your own VA business, here is a list of 150+ VA services you could use to start your own VA business! Okay, so this course is not exactly a blogging course per se, but it had to make the list. Why? Because once you learn the ins and outs of earning a living from your blog, you will quickly realize that it isn’t just pounding a keyboard. There is so much more. And selling products is one of the main things that will quickly help you grow your online income to the level you desire. And this course can help those of you who have no desire to write and sell books from your site (although you can certain do both). If you are at all interested in building your own successful online store, head on over to Profitable Online Store and take a peek around, I guarantee you’ll be glad you did! I am so excited that I was able to share about these courses with you. Mike and I have taken each one of these courses and have benefited tremendously. Each of these courses increased our business know-how and gave us the confidence and ability to completely change our lives and earn a full-time income from home: TOGETHER! If you are serious about upping your professional blogging game, then you should seriously consider investing in one or all of the courses above. Don’t waste time “wishing” you could earn a full-time income from your blog; instead learn what you need to get there! We believe in you!